May.15.2017: Partner Gail D. Zirkelbach Named to Los Angeles Business Journal's 2017 List of "Most Influential Women Lawyers"
Jun.20.2017: Crowell & Moring's Cari Stinebower & Ashley Riveira Recognized Among Latinvex’s "Top 100 Female Lawyers"
Feb.08.2018: Crowell & Moring Partner David McFarlane Recognized as One of Los Angeles Business Journal's "Most Influential Minority Attorneys"
Recipient of the Minority Corporate Counsel Association's 2010 Thomas L. Sager Award for the Mid-Atlantic Region and the 2012 Sager Award for the West Region for sustained commitment to diversity and inclusion. Ranked first by The Financial Times in 2015 in the Talent Development category for the firm's Sponsorship Program. Crowell was named among Working Mother's "Best Law Firms for Women" for the seventh consecutive year in 2018. Recipient of a perfect 100 percent score for the past seven consecutive years on the Human Rights Campaign's Corporate Equality Index, based on our engagement with and policies around LGBT employees. Recognized as a “Top Performer” by LCLD (Leadership Council on Legal Diversity) in 2017, 2016 and 2014. Ranked as one of the top 25 law firms for diversity by Chambers Associate: The Student's Guide 2017-2018, and ranked on all six of the Chambers Associate Student Guide for 2018-2019’s Top 40 lists for Most Satisfied Associates (#32), Benefits and Lifestyle (#9), Best Firms for Pro Bono (#19), Retention (#13), Career Opportunities (#5), and Best Firms for Diversity (#5). Tied for fifth place in Glass Ceiling 360’s 2017 annual report, in the 300-599 lawyer size category, for above average representation in total female attorneys; female non-partners; female partners; and female equity partners. In 2017, we were honored by Law360 as among the best firms for female attorneys. 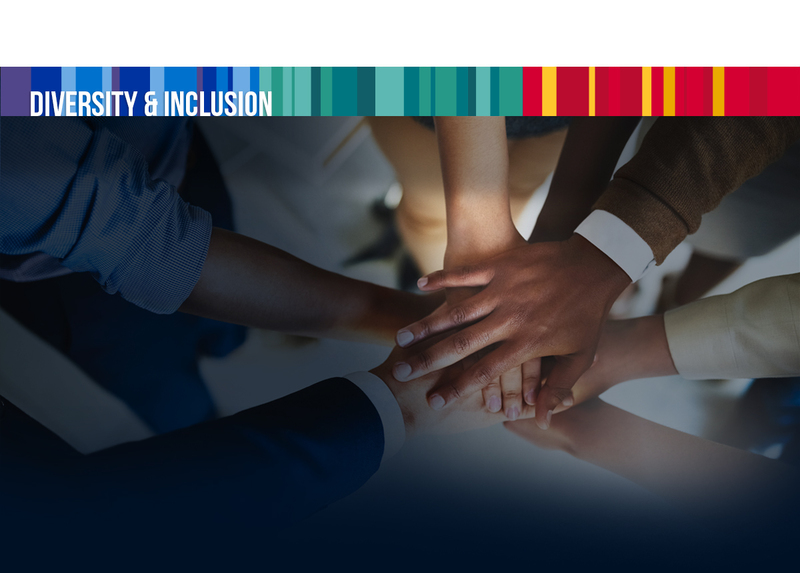 We placed in the top third of 200 firms on The American Lawyer Diversity Scorecard in 2017 and ranked #48 in American Lawyer’s 2018 Diversity Scorecard, up 18 spots from the previous year. Crowell ranked #5 for “Best Law Firms for Minority Attorneys” in the 300-599 lawyers category of Law360’s 2018 Diversity Snapshot. Ranked #24 on The American Lawyer’s annual A-List rankings for 2018 (up 6 spots from last year), with an increase in “Associate Satisfaction” and “Diversity” scores.